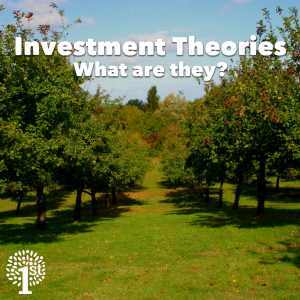 What are the main investment theories? 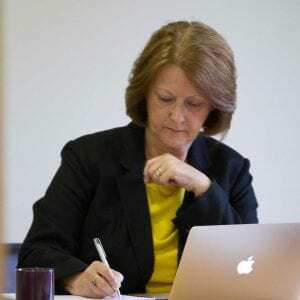 Jan Edwards reviews the key ones used in investing. 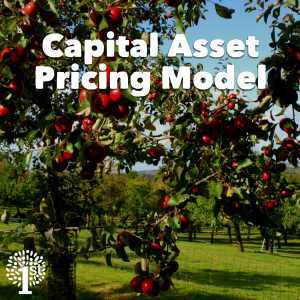 Investment theories – What are they? Some of my clients have shown an interest in the main investment theories under which investments are made; here are some brief summaries of the three main theories used by fund managers and others today. This theory, first proposed in 1952, argues that investment returns and risks need to be viewed and evaluated with regard to how that investment impacts the overall portfolio’s risk. 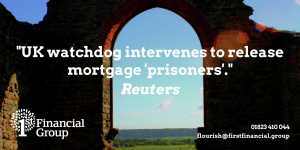 It asserts that if an investor can gain the same return with less risk for the same cost they will. By measuring the risks using standard deviation, it advocates modelling investments across an efficient frontier to work out the optimal portfolio and how to hedge against risks using the investment’s interrelation with a correlation factor. It often advocates diversification if possible. Looks at the risk versus the return of an asset; it proposes the riskier the asset the more return it should offer. 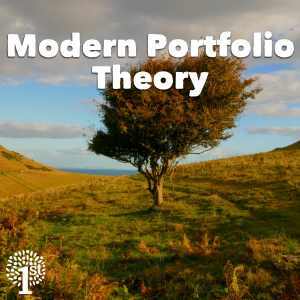 This is a subset of modern portfolio theory that looks to determine the theoretical appropriate return on assets for investments, and models them using an equation based on how sensitive the asset is to market movements. 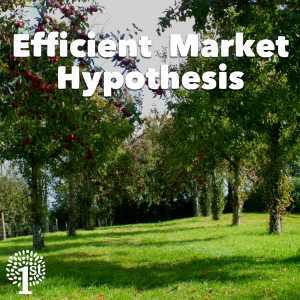 Efficient market hypothesis states that if markets are working correctly it should be impossible to achieve returns in excess of the average market returns: if the markets are efficient, it is impossible to beat them. It then grades markets depending on how efficient they are to allow for estimating future returns. If you have a lump sum and are interesting in discussing your investment options, please call us today or get started. 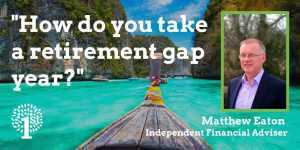 Jan joined 1st Financial Group in early 2016 and has been an Independent Financial Adviser since 2008. 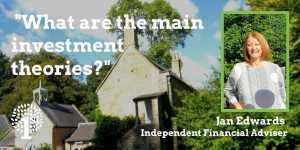 Jan can carry out work across investments, pensions, mortgages and long term care planning. Outside of work Jan enjoys nothing more than spending time with family and friends and the holiday in the sun.